aj is using Smore newsletters to spread the word online. The city-state that has it all!!!!!!!!!!!!!!!!!! The Athenian kings fought for the people to understand that in the equality in the eyes of the law. If a crime were committed be it a rich or poor person who committed this crime, they shall face the same justice. This idea of equality in the eyes of the law was mostly stressed during the reign of Solon. The king imposed that all fathers teach their sons a trade to encourage a good balance between industry and agriculture. This was done to to promoted the idea of learning and wanting to know in the minds of the little children. Under the role of Perciles one of the most important and greatest agricultural accomplishments were made, that is the The Parthenon. 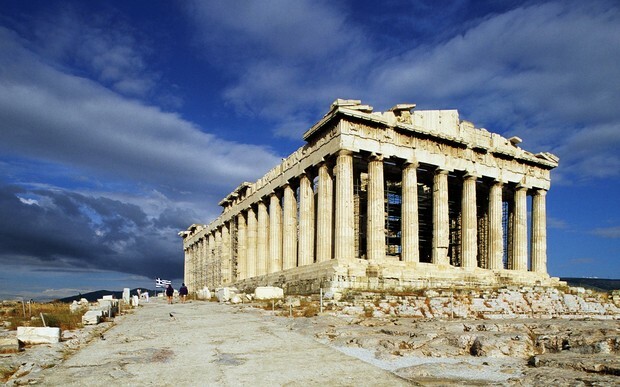 This temples has set forth a desire by all nations surrounding Athens to construct such a building with wonderful architectural accomplishments. All praises should be given to the Phidias an Athenian sculptor and other Athenian sculptors who created figures that were graceful, strong, and perfectly formed. Cleisthenes, the kin of Athens at that time, increased the power of the assembly and created the Council of Five Hundred to propose laws and advise the assembly. The members of the council were chosen by lot, so that every citizen had an equal chance of serving on the Council of Five Hundred, these reforms created a strong democratic state, which attracted the eyes of many. Athens was a land full of enlightened people, people who sought to make their day to day lives better by encouraging everyone to make use of their intellects and seek the answers they required. 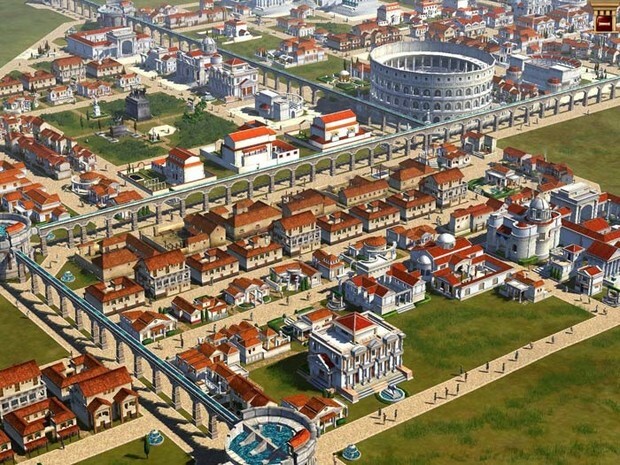 And for sure the ideas brought forth by the people were fruitful and helped build the wonderful city-state of Athens.